Vogue Window Fashion has a vast range of premium upholstered fabrics and materials for Chairs, Sofas, Beds & Headboards, and Throw Pillows. 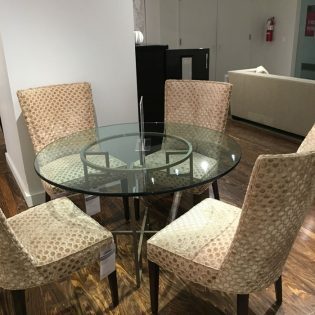 Our upholstered furniture in NYC boast both contemporary and classic styles, and many of the pieces from our fine collection can be customized to match your tastes and preferences. 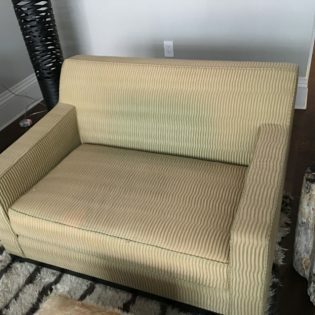 Whether you choose to feature our upholstery creations in an ultra-contemporary loft or a European-style fine estate home, creating your ideal home environment is within easy reach when you choose us as your upholstery specialist. 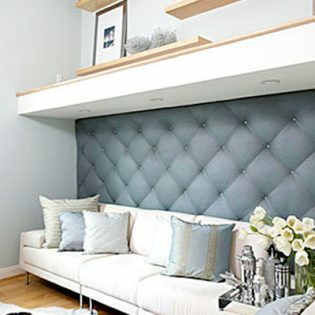 Beautiful upholstery is one of the many factors that enable the creation of stunning interior designs. 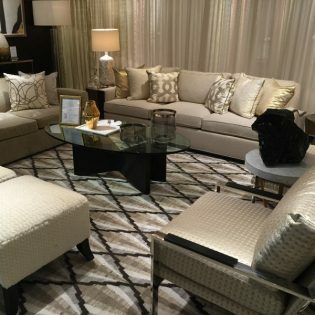 Luxury furniture can maintain their good looks or extend their product lifespan with the right upholstery fabrics. Generally speaking, you should consider denser fabrics with tighter weaves and higher thread counts if you want them to last longer. 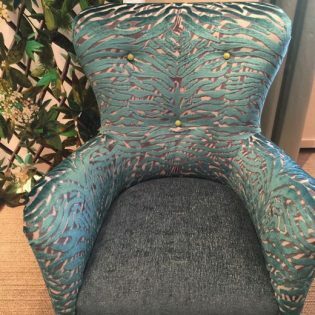 There is a myriad of upholstery fabric styles and designs to choose from, including printed fabrics, faux leather, metallic prints, patterned linens, and many more. 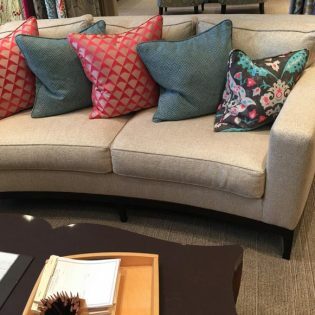 No matter how complex your upholstery project is, you can be sure that our master craftsmen at Vogue Window Fashion can handle your requirements. Vogue Window Fashion is a custom window treatment firm that also specializes in intricate upholstery creations. Since our inception in 1999, we have become a one-stop shop for a wide range of furnishing needs. 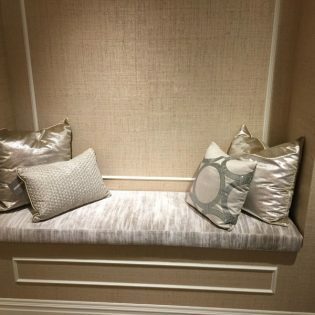 Today, our quality upholstery creations can be found in private residences, spas, restaurants, casinos, hotels, and more. 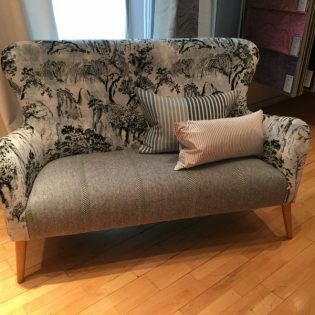 We also offer a large selection of luxury upholstery fabrics that can suit any interior style, including traditional, contemporary, and modern styles. 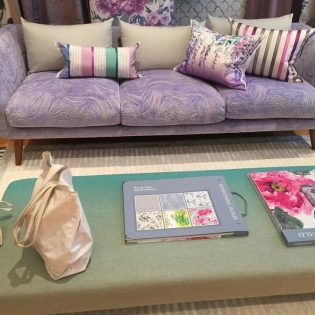 From our workbench to your residence, your unique upholstery design can materialize with ease.